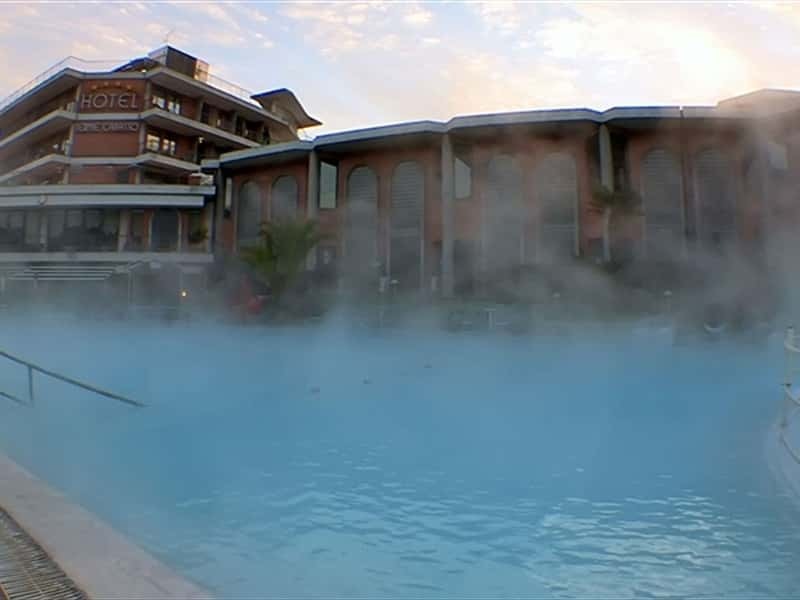 In the heart of the Sele Valley, Hotel Terme Capasso will welcome you to relaxation, tranquility and an opportunity to release daily stress and rebalance mind and body by surrounding yourself in the regenerating atmospheres of the modern wellness center and spa . 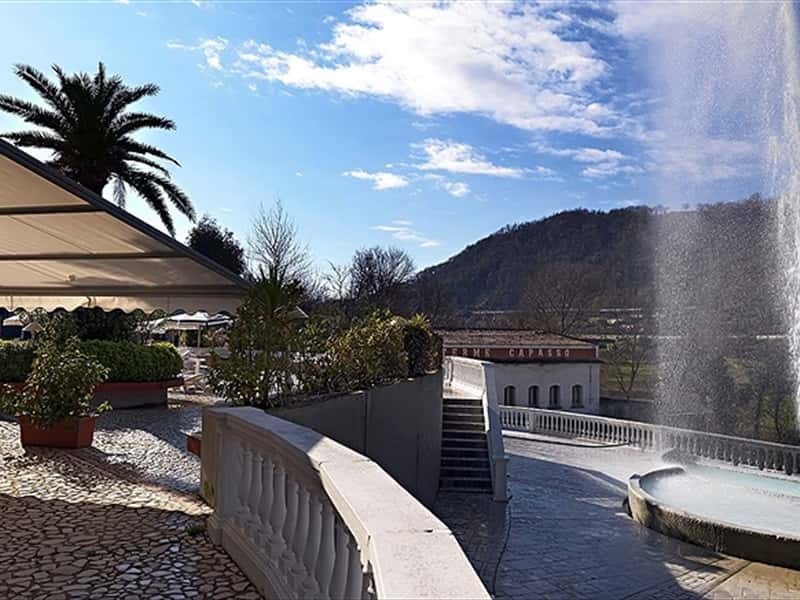 Equipped with park, swimming pools and wide garden, the hotel is surrounded by evocative landscapes that instill tranquility and invite you to take care of yourself right from first thing in the morning , during breakfast served in a hall with terrace from where guests enjoy gorgeous views. 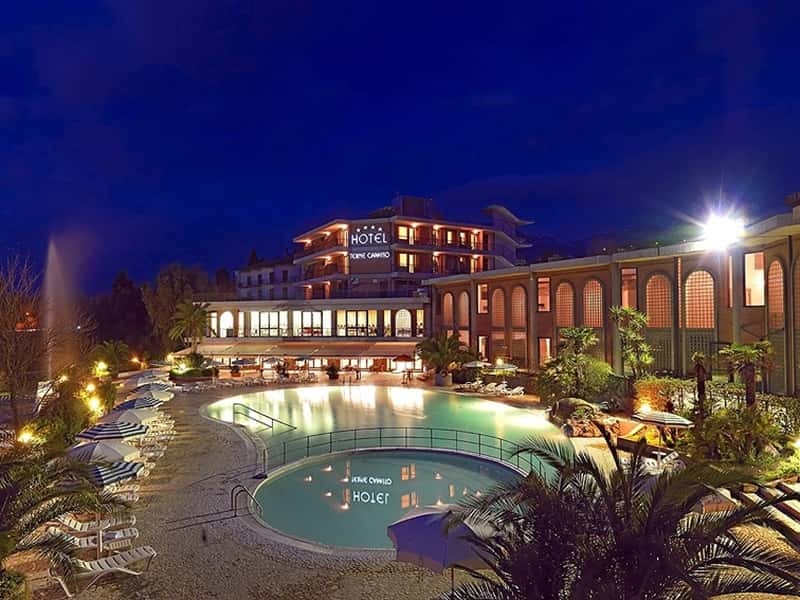 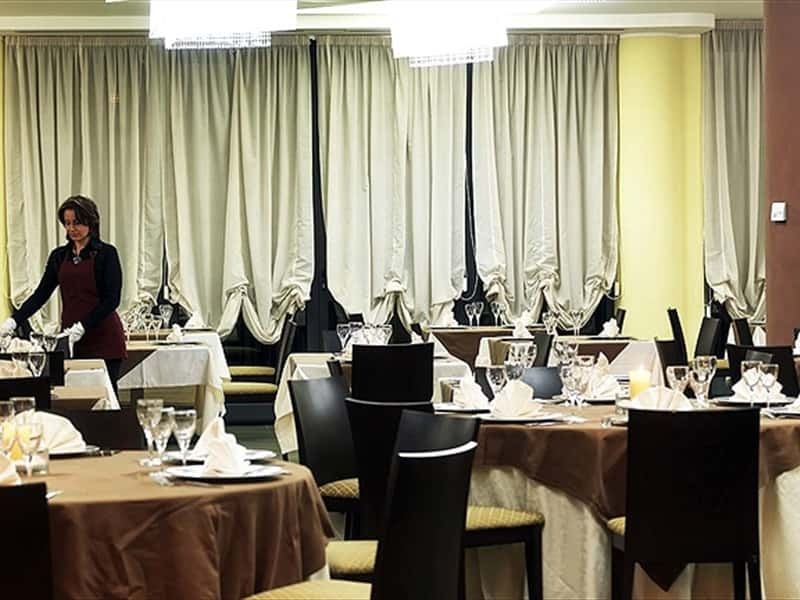 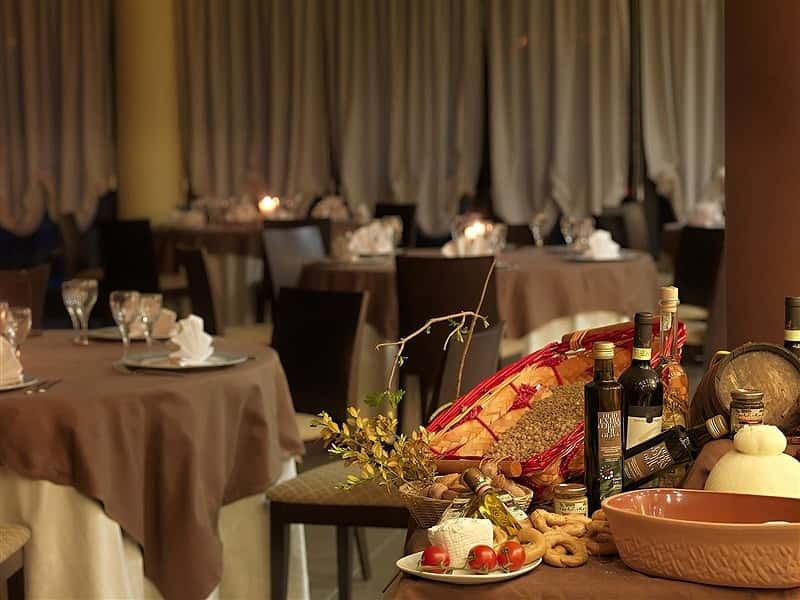 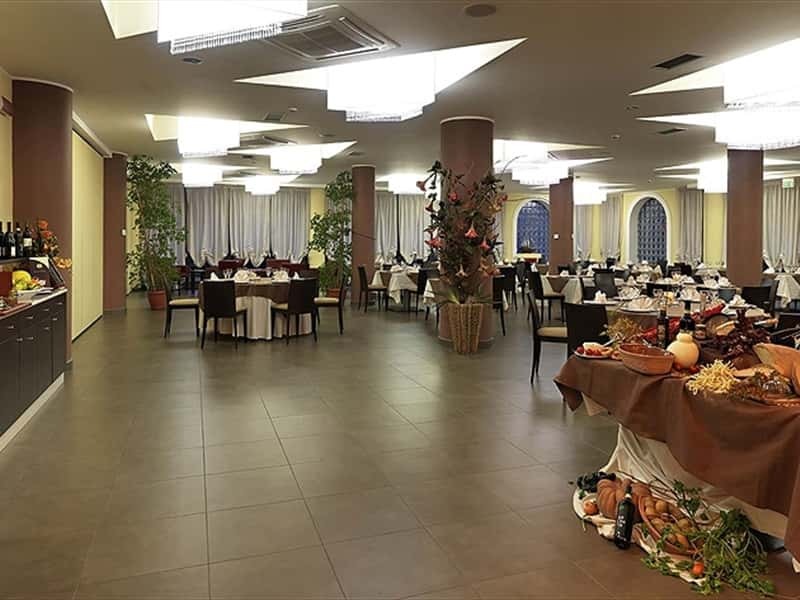 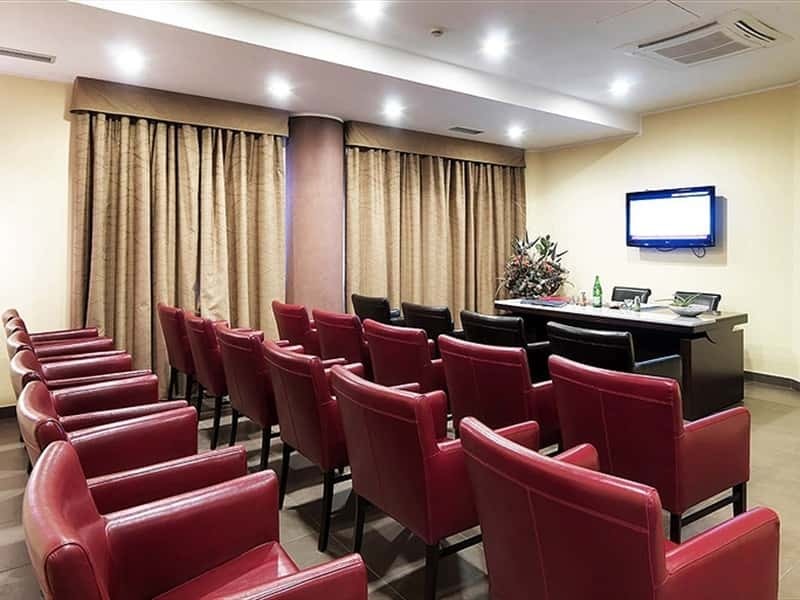 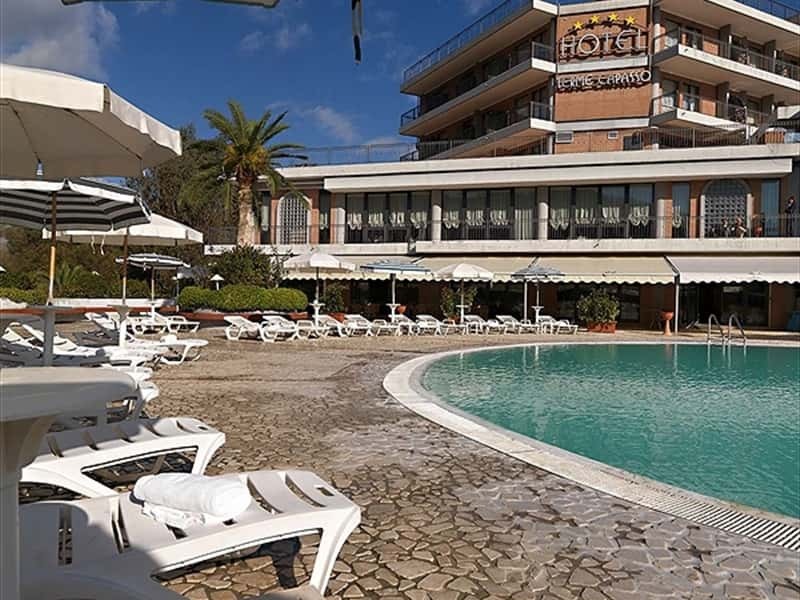 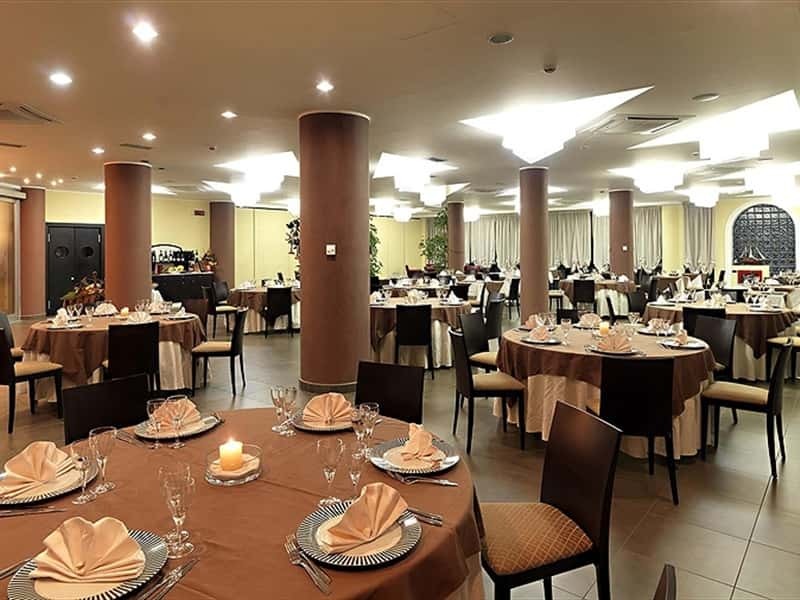 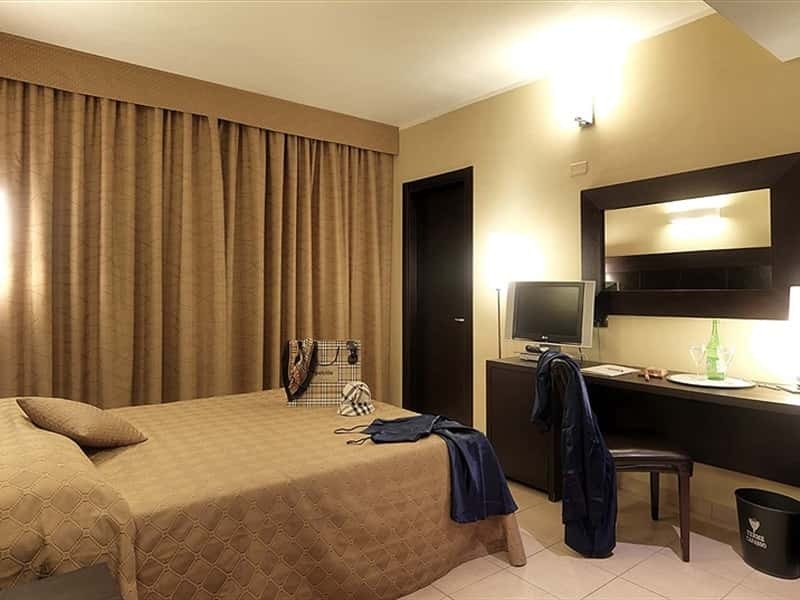 Set in a modern facility, Hotel Terme Capasso seduces its guests with its wide and bright interiors where no detail has been overlooked, complete with elegant upscale furnishings, air-conditioned hall, restaurant and meeting rooms. 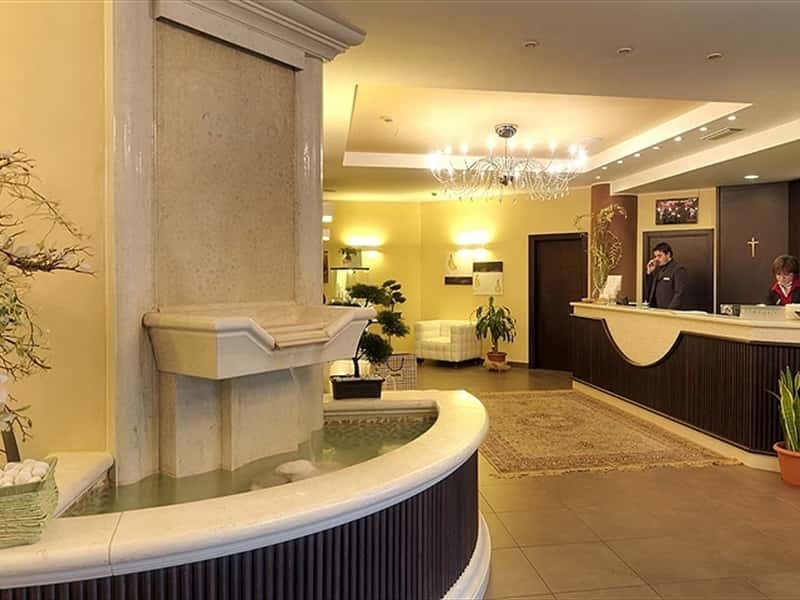 This structure web page has been visited 41,762 times.